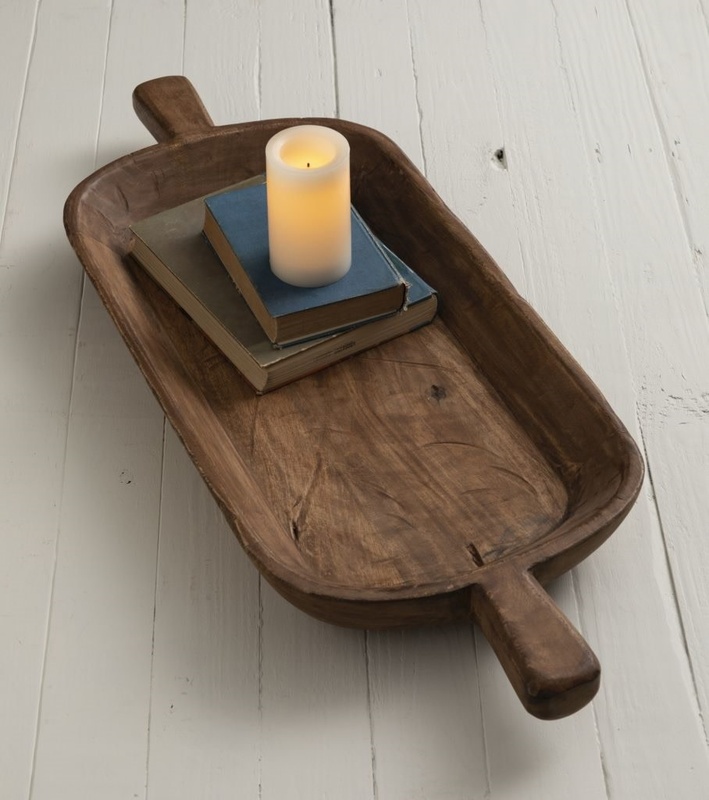 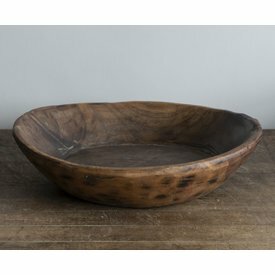 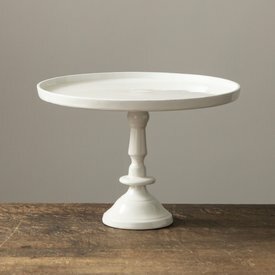 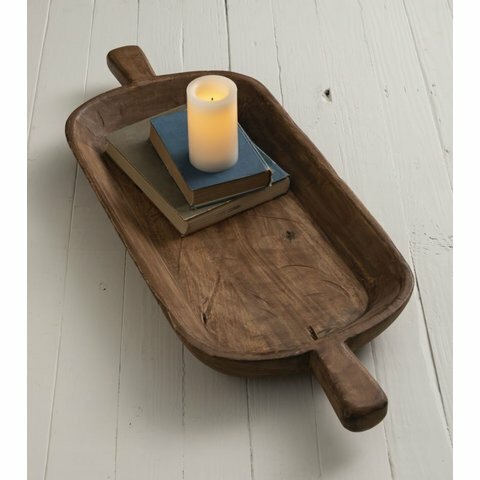 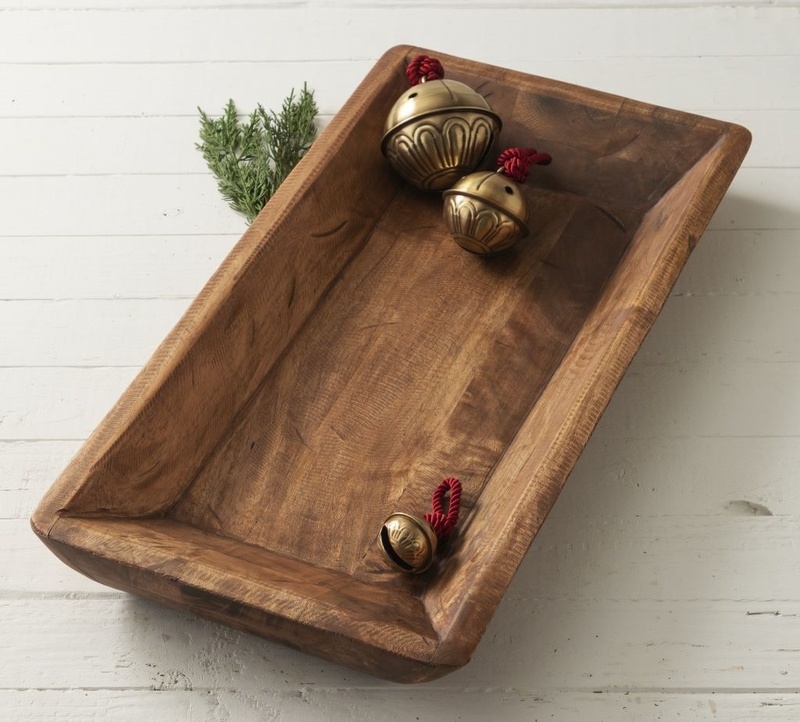 Our wood dough bowl is the perfect accent to any coffee table, buffet or side board. 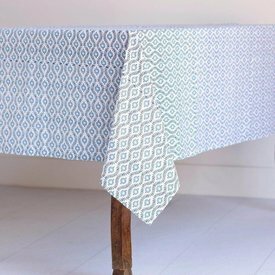 Provence Blue Tablecloth - 55"x55"
Inspired by the French countryside, our printed provence tablecloth is the ultimate way to add some elegance to your home’s decor. 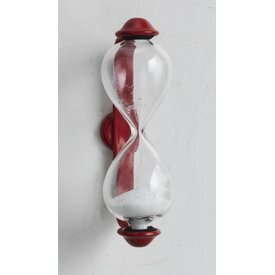 This hourglass timer is fun for all ages. 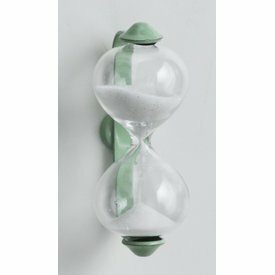 This magnetic hourglass timer is fun for all ages!